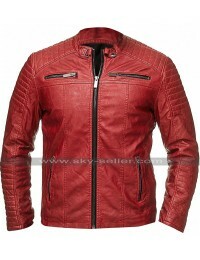 The need of having hand son a simple and decent looking causal jacket is something very important and a must have choice and when it comes to the idea of having hands on this beauty one may never resist oneself. 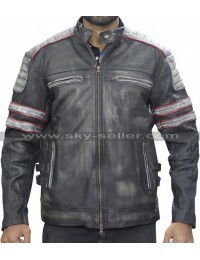 This Retro Biker Jacket is a beauty which has been designed in a very stylish manner and has been made using the best quality leather being a choice between genuine leather or faux leather. 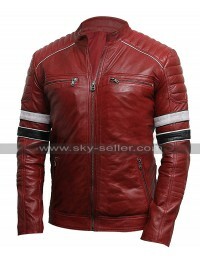 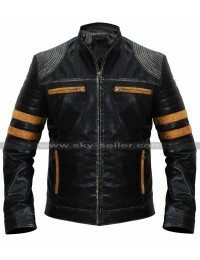 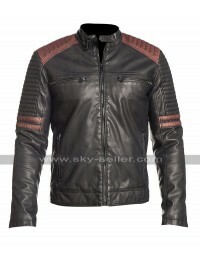 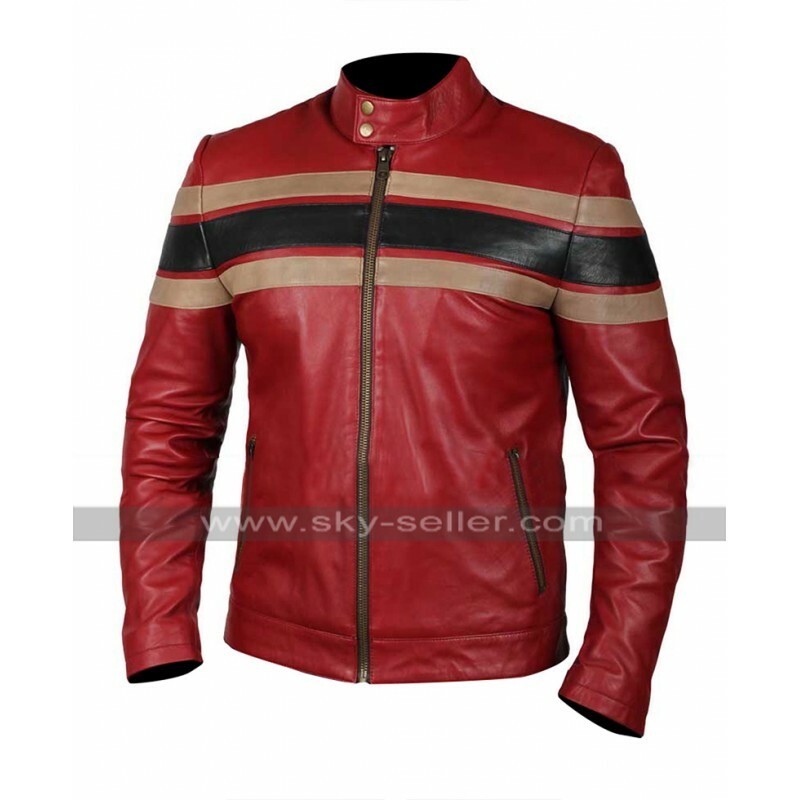 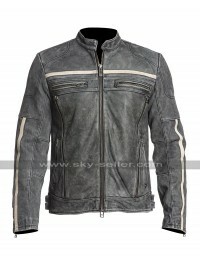 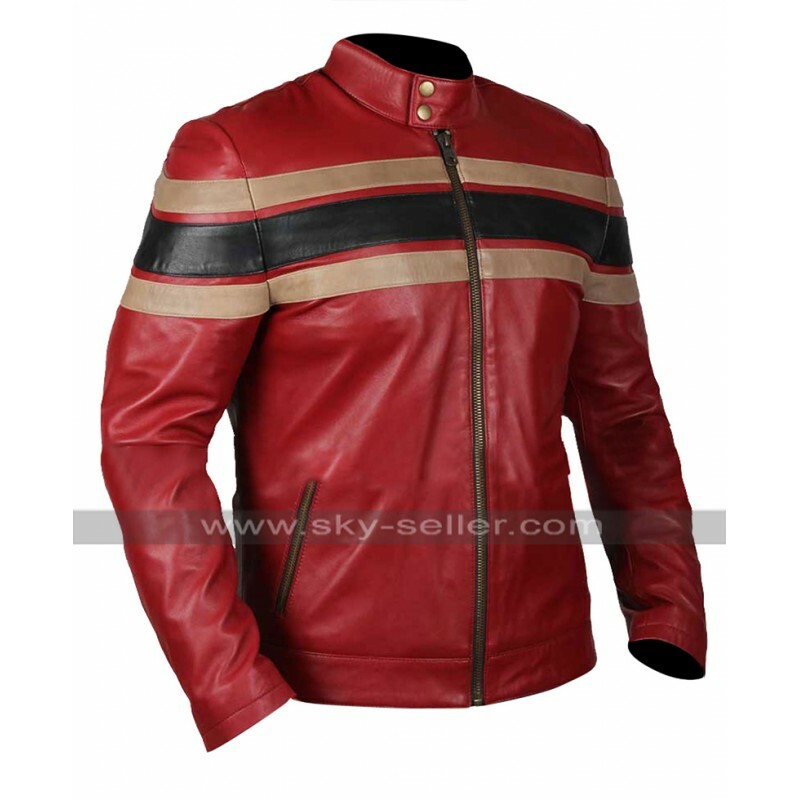 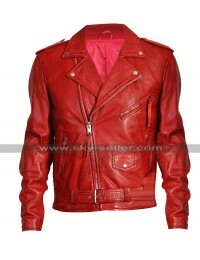 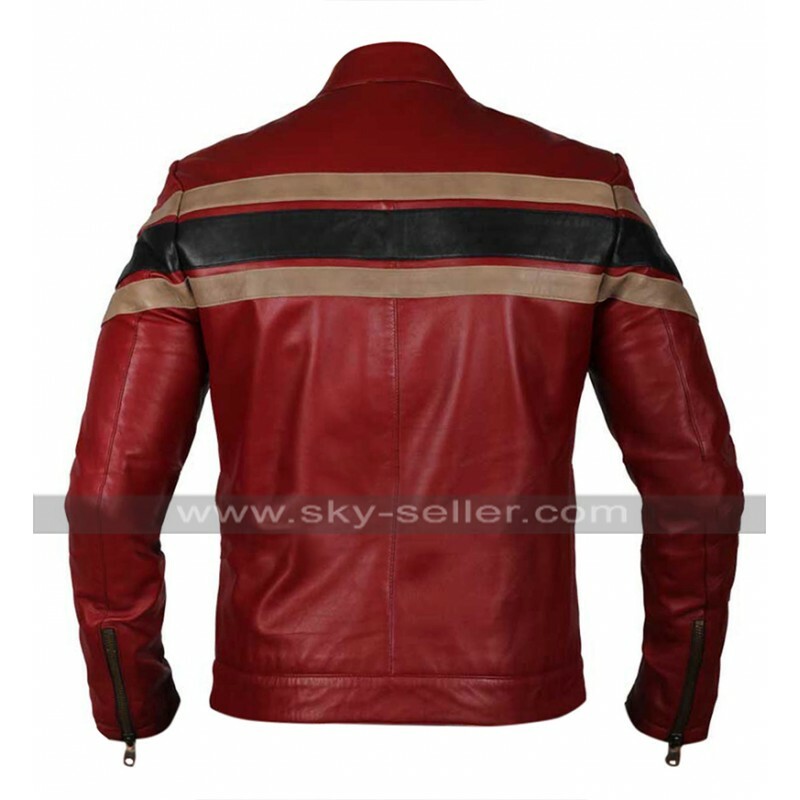 The color used in the making of this Retro Leather Jacket also amounts being red and has a stripped pattern in brown color over the front of the jacket. 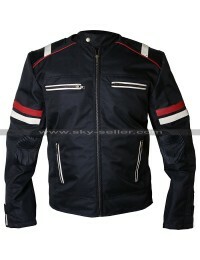 The front of the jacket also has a zipped closure and there are pockets on the sides too. 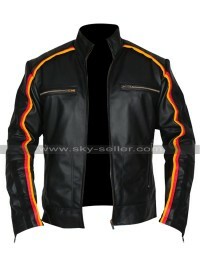 This Retro StripedJjacket has sleeves in full length and the inner has been made using viscose which gives an endless feeling of comfort and gives a great deal of joy to the one who carries it in every aspect. 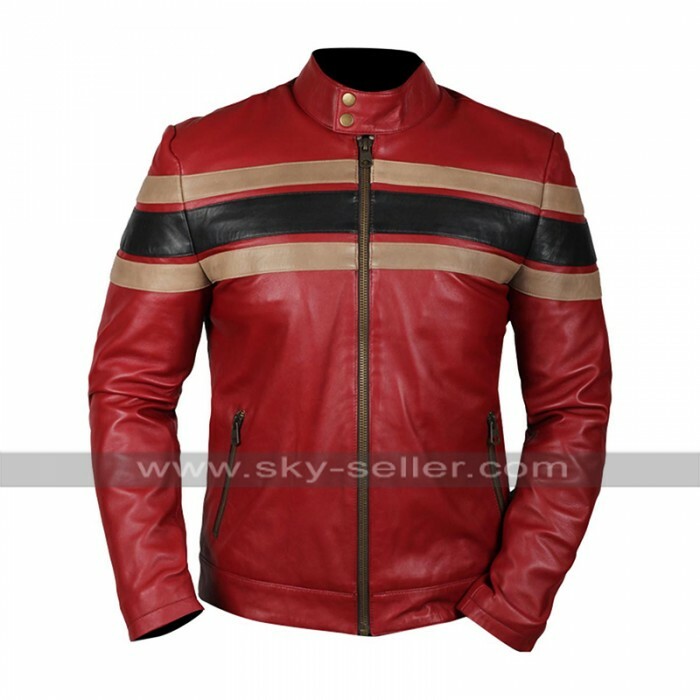 This Red Motorcycle Jacket is an inspiration from a celebrity and so turn out to be something must have for many people, also it is available in numerous sizes so turns out to be something great.